New Price! 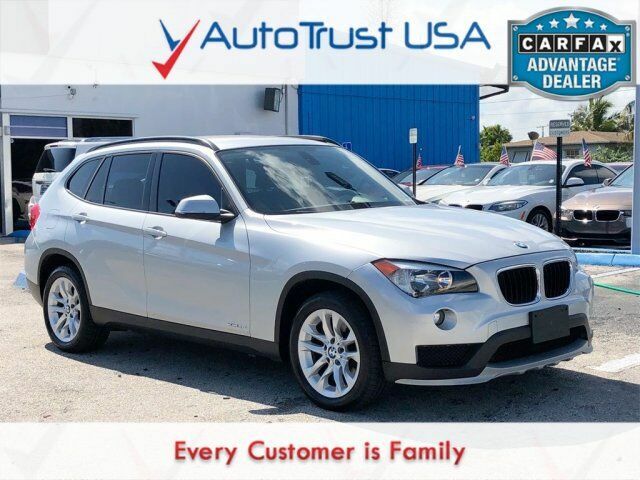 2015 BMW X1 xDrive28i CLEAN CARFAX, LEATHER SEATS, AWD, FULLY SERVICED, FREE WARRANTY. Guaranteed Best Price Online. Call today 954-399-6777 or visit www.autotrustusa.com for more information. REAL PRICES, NO GAMES and NO TRICKS! We are 5 Star Rated FAMILY business. AutoTrust USA will BEAT any PRICE on the market to earn your business. We GUARANTEE 100% APPROVAL for every credit. EXTENDED WARRANTY available. We SHIP nationwide. Free warranty can not be combined with any discounts or promotions. Certain vehicles and mileages are excluded from free warranty. Promotions can't be combined with any other discounts or promotions. Please inquire with dealer for more information and exclusions. Online prices exclude $499 dealer fee and $299 e-tag fee and any other applicable fees from lenders or dealeR. 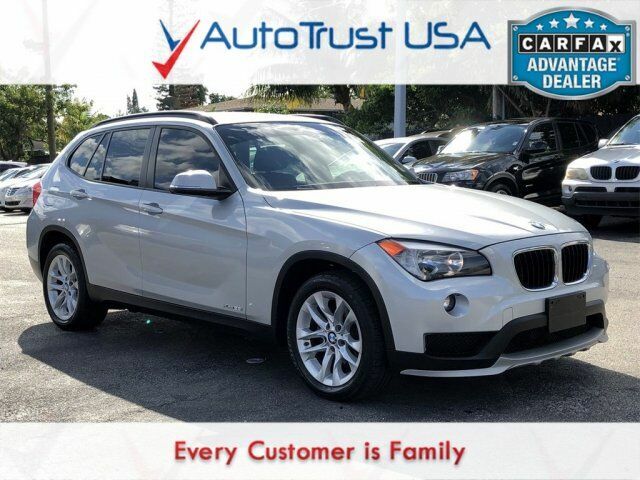 2015 BMW X1 xDrive28i CLEAN CARFAX, LEATHER SEATS, BLUETOOTH, FULLY SERVICED, FREE WARRANTY.